Water resistant, laser sharp black text with precise, consistent drop placement. 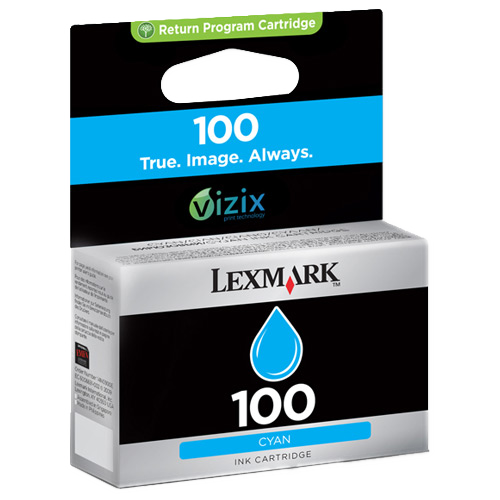 Vizix print technology delivers vibrant, crisp prints from the first print to the last. 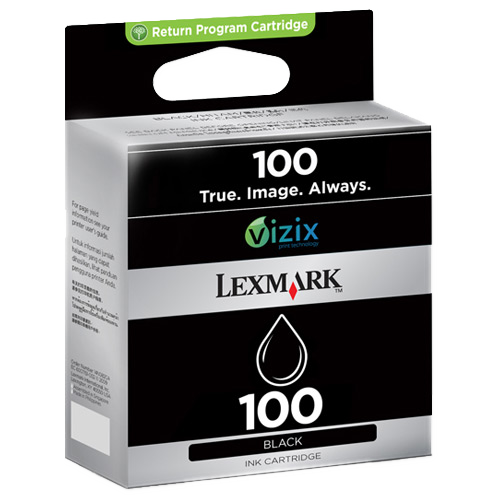 The genuine cyan return program Lexmark 100 ink cartridge works with your Lexmark printer to deliver vibrant and crisp colour printing. This cyan return program Lexmark. 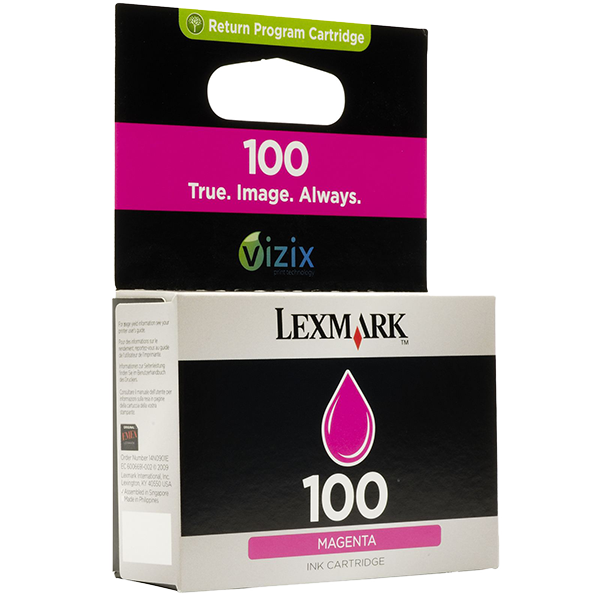 The genuine magenta return program Lexmark 100 ink cartridge brings you the latest Lexmark print technology in a sensational colour cartridge. 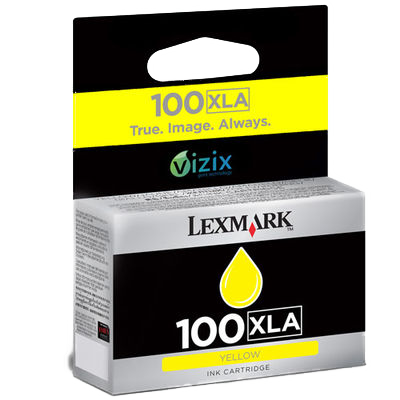 The genuine yellow return program Lexmark 100 ink cartridge has been released by Lexmark to bring you eye-catching print quality.